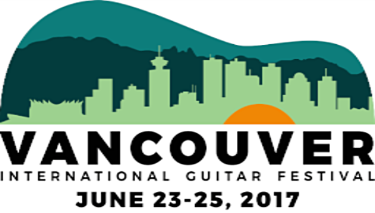 While you're visiting the Guitar Exhibition on June 24-25, don't miss your chance to take a course or two (or more!) from these master luthiers, musicians, and industry experts. Most classes are $25 per course, in addition to the Exhibition admission. Register now to secure your spot. 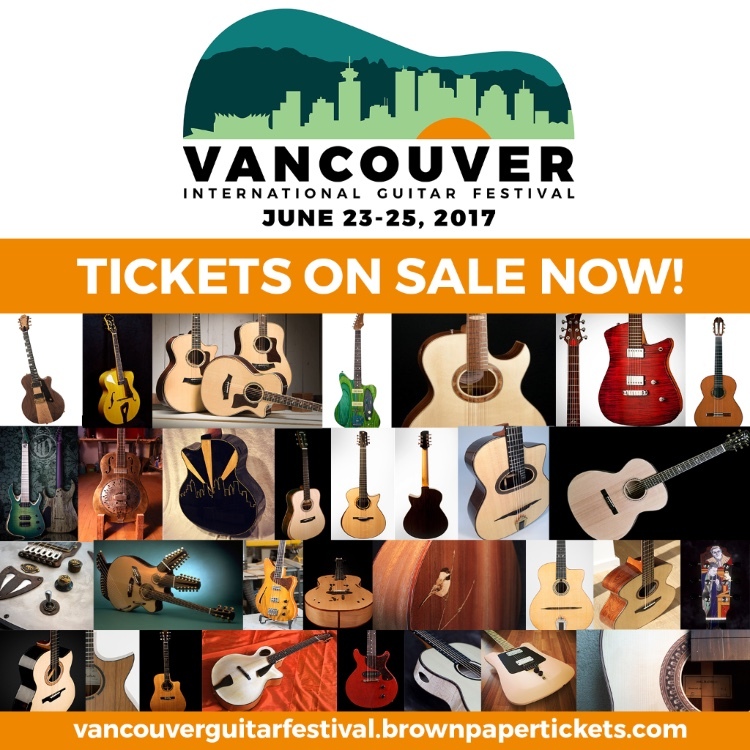 Jean Larrivée will be the first recipient of the annual Luthier Industry Builder Award, to be presented at the VIGF Luthier Conference on June 23. 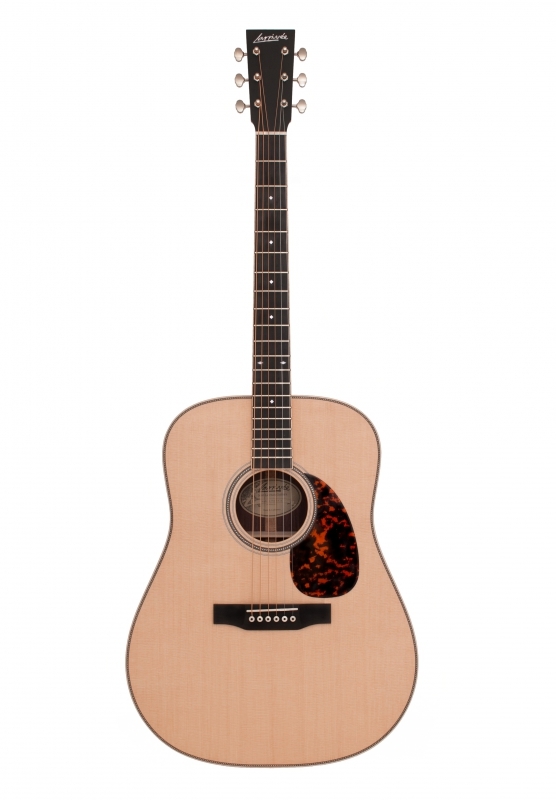 In honor of this occasion, Larrivée Guitars has graciously donated a D-40R Legacy Series, which we will be giving away to one lucky person during the VIGF Guitar Exhibition on Sunday, June 25. Visit the VIGF Facebook page to enter our contest to win this beautiful guitar, valued at $2,900 CAD. The revolutionary new 40 Series features our "Scalloped Parabolic Hybrid" bracing system design. Based on our tried and true "X-Brace" design, Jean blended a non-symmetrical scalloped lateral cross-bracing pattern with our standard X-Brace. This means maximum strength using the least amount of material. It's a build that allows even further vibration of the soundboard, while still offering a controlled bass response. 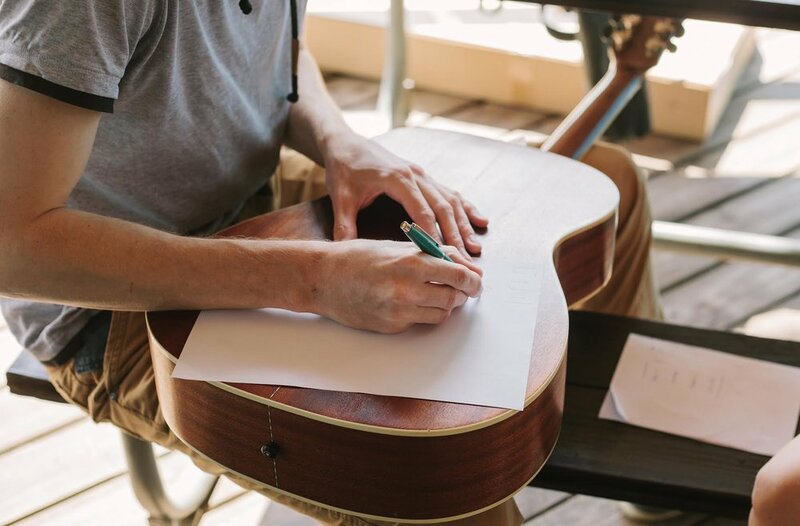 The 40 Series are built in America using all solid wood, like all Larrivée's, and feature brand new upgrades like bone bridge pins, nut and saddle, diamond fingerboard dots and 18:1 open back tuners. Jean's exciting new design means a fresh new sound that is sure to appeal to traditional and long-time Larrivée players alike. 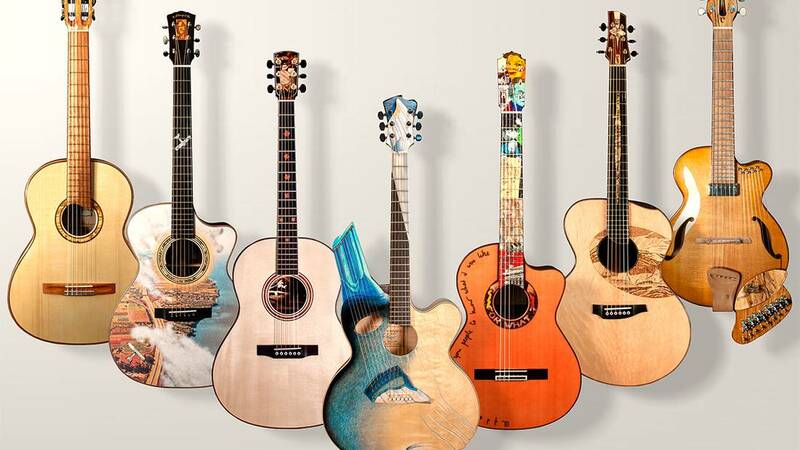 The Group of Seven Guitar Project, which opened this weekend at the the McMichael Canadian Art Collection, features seven acoustic guitars from seven renowned Canadian luthiers, each tasked with creating one-of-a-kind instruments representing a specific Group of Seven painter. The eighth guitar, inspired by Tom Thomson, will be a group effort by all the 7 luthiers working together. The Group of Seven Guitar Project is on exhibit May 6 - October 9 at the McMichael Canadian Art Collection. Thanks for passing these emails this along to your instrument-loving friends. They can sign up to receive these emails directly here. 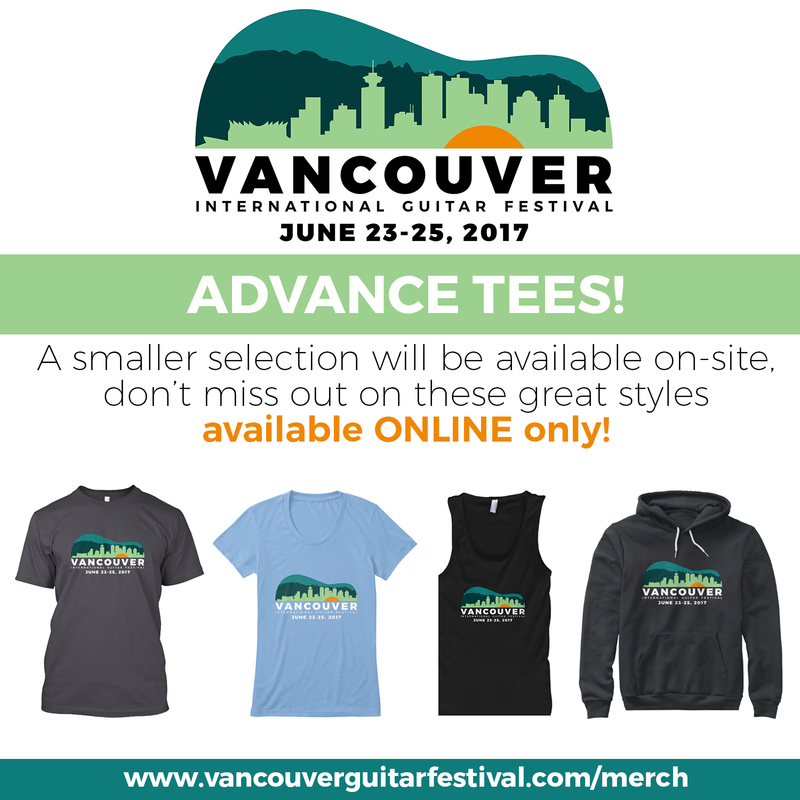 Copyright © 2017 Vancouver International Guitar Festival Ltd., All rights reserved.